In 2017 Tekno and Nigerian-born British singer Lola Rae sparked dating rumours which they confirmed in July. 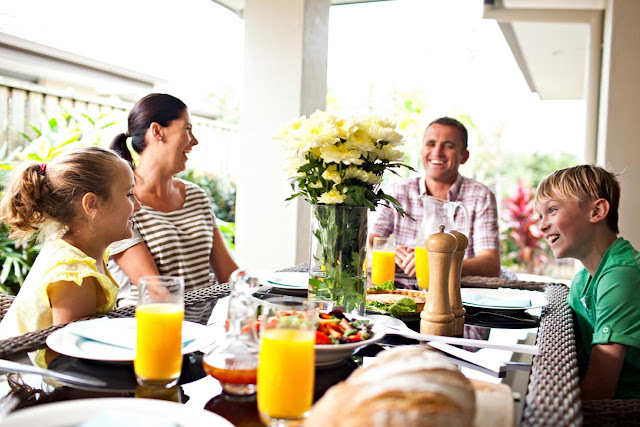 Fast forward almost a year after, and the couple welcomed their first child together, a baby girl they named Skye. 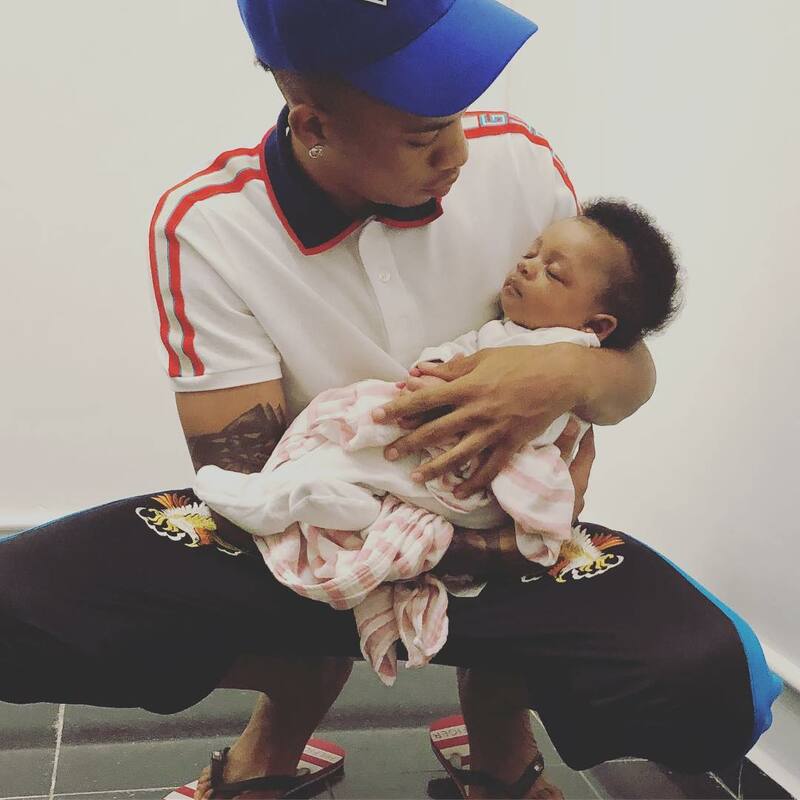 Yesterday proud dad Tekno shared a photo of his daughter in his arms and he captioned it “Grateful”.